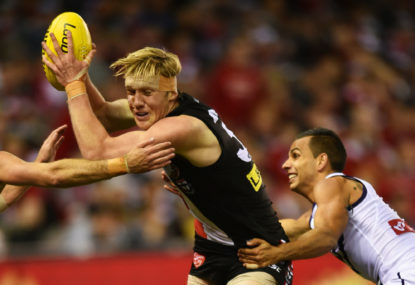 With the AFL draft having been completed, let’s preview every team’s 2019 season. 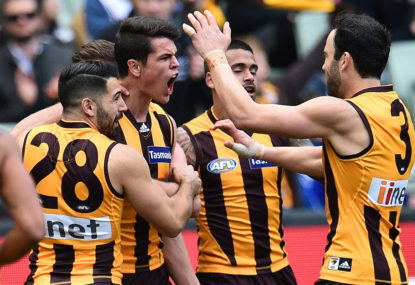 A recent tweet from Hawthorn Football Club alerted me to the fact that their first great champion, Alec Albiston would have turned 101 years old on November 16th. 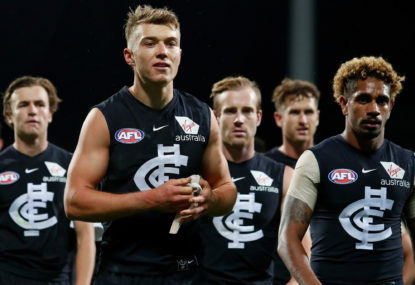 Why oh why do you play Carlton on the opening night of the AFL season year after year? 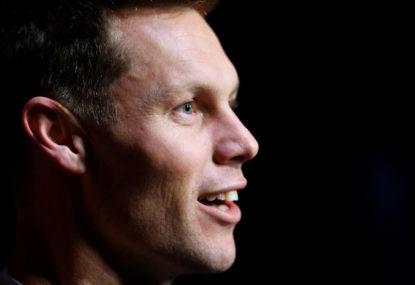 AFL great Sam Mitchell is officially back at Hawthorn, signing a three-year deal to work under Alastair Clarkson as an assistant coach. 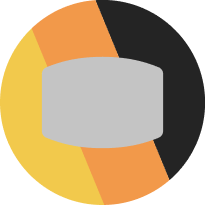 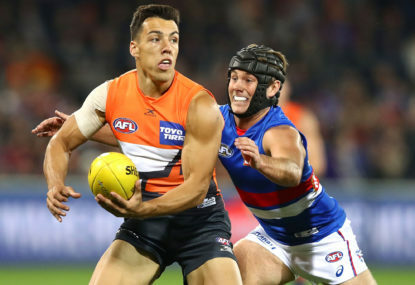 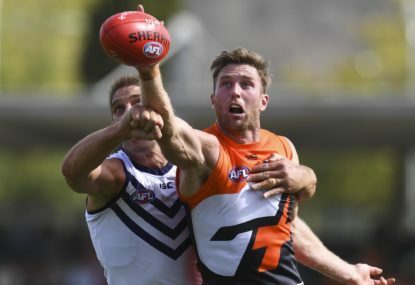 With the home-and-away season, the finals series, and the trade period all completed, it’s time to do not only a review of each club’s 2018 season (complete with expectation comparisons) but the likelihoods and expectations for the coming 2019 campaign. 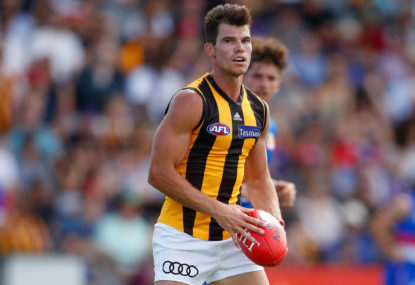 The Hawks of 2018 were an above average side, and will again be so in 2019. 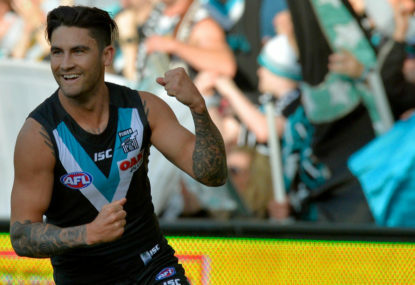 Any time a rookie draft selection hits a milestone someone in footy media trots out the term ‘Moneyball’. 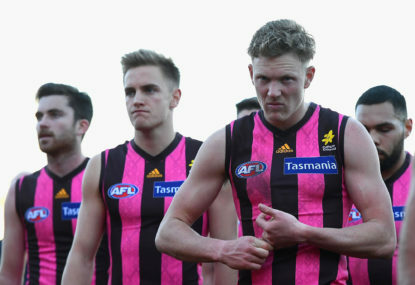 And so all the opposition teams wish! 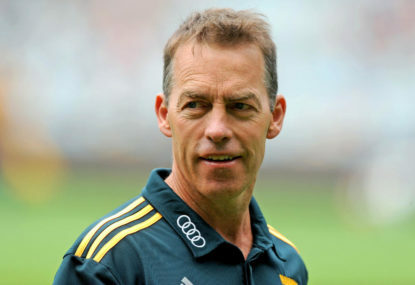 The 2018 AFL season has come and gone, and in a twist ending every single senior coach managed to make it through the year without getting sacked. 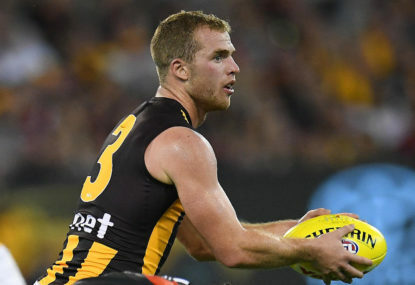 Despite a couple of ruckmen this year being in the running for the Brownlow Medal, yet another count has been dominated by midfielders. 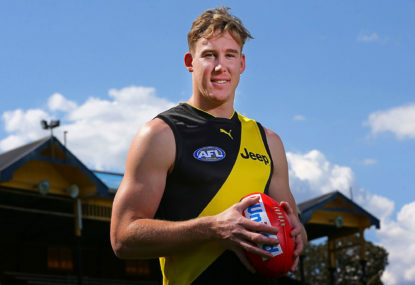 When you’re doing your form for next year, pick a midfielder and perhaps look for one who has recently switched clubs. 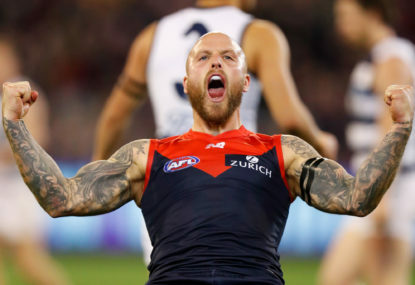 For these are the Brownlow trends that continue to emerge. 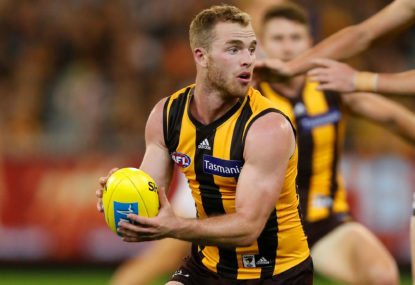 Tom Mitchell has won the 2018 Brownlow Medal, polling 28 votes. 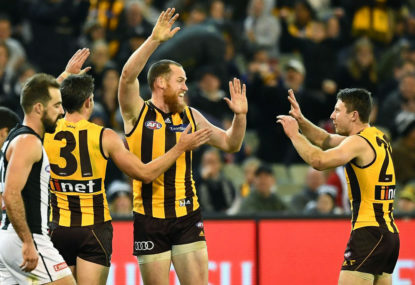 Everyone, including Alistair Clarkson, was surprised with the success Hawthorn achieved in the home-and-away season, so we should not be too shocked at the straight sets demise of the Hawks at the business end of the season. 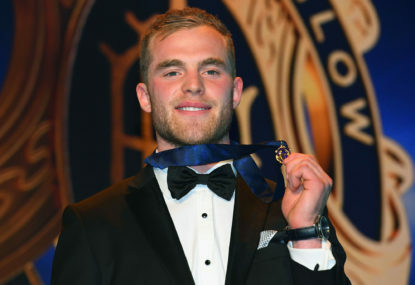 Footy fans everywhere are counting down the days and nights until the 2018 Brownlow Medal gala, and all season there’s been one clear standout.